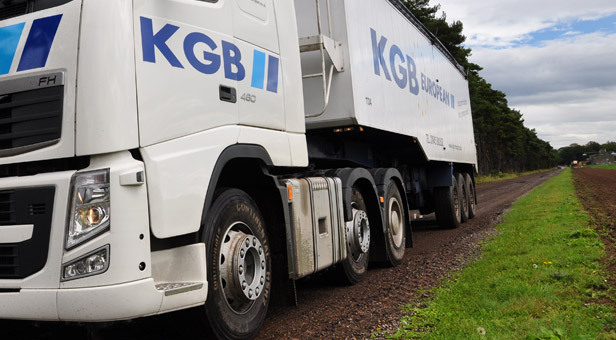 Established in 1970 KGB Transport LTD is a family owned transport and warehousing company. From our West Norfolk base our fleet of modern distinctive vehicles provide transport solutions to over 100 customers representing most sectors of industry. 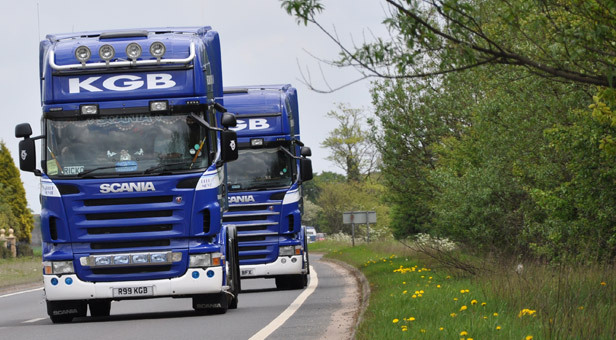 From our West Norfolk base our modern, distinctive vehicles provide transport solutions to a growing number of companies representing most sectors of industry from a firm customer base within the Agricultural sector, through to the Engineering and Construction sectors. We run a mixed fleet of trailers, bulk tippers, potato bulkers, tautliners & flats, all meeting the Euro 5 emissions standard. Our team of highly experienced drivers have continual ongoing driver training, including driver CPC and NVQ level 2 status. Tracking/Telematics systems allows us to track the progress of vehicle deliveries in real time and allows the environmental impact and carbon foot prints to be monitored closely and where possible reduced thus allowing us to commit to offering you only the very best service. Our success is very much due to our commitment to the customer, and to ensure we offer the very best service we possibly can we have and maintain substantial investments into new Technology, Equipment and Facilities. 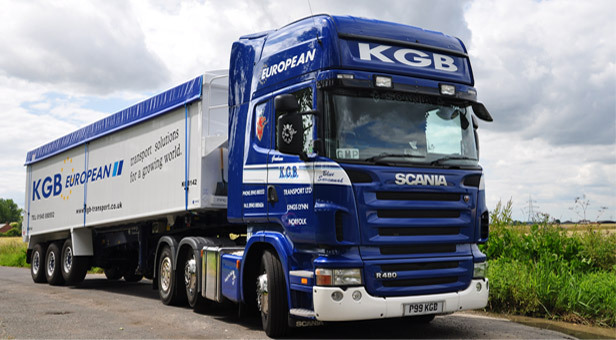 KGB is a member of AIC-TASCC and the Road Haulage Association .